Adelaide Karaoke Doesn't Hold Back on the FUN! Karaoke Adelaide certainly doesn’t hold back on the excitement factor – so gather your mates and be set for a wild night of karaoke fun! There are some really great spots where you can sing your heart out regardless of if you are a star in the making or an utter trauma to the ears! Singing Karaoke is a fun way to spend time with friends and stretch out your vocal chords. You can even indulge in some great food and a few drinks as well! Bonus! For a fun Adelade karaoke experience you can belt out a few rock ballads or cruisy pop beats. How about your best Elvis or Madonna impression? If you don’t really fancy picking up a mic and singing some popping tunes yourself; you can always be part of the audience that regularly enjoys the wide variety of talented enthusiastic voices that will more than happily keep you entertained all night long! Adelaide Karaoke Pubs, Clubs or Private Specialist Bars? Undoubtedly there are lots of great karaoke venue choices inclding plenty of Adelaide pubs and clubs that have awesome sound, a good selection of songs, great drink specials and a fab atmosphere guaranteed to keep you singing and laughing the night away! Check out Mansfield Park Hotel, Red Lion Hotel or Finsbury Hotel for starters and be sure to write a review for us as well (please). Or why not try one of the many specialised Adelaide bars in and around town like KBox Adelaide (Adelaide CBD), La Sing Karaoke Bar, Lyrics Karaoke Bar or K Illusion? Pumping beats, neon lights and futuristic décor are some of the typical features of the Tokyo-ish karaoke bars that boast thousands of song choices in English, Japanese, Korean or Chinese. Feast on an array of tasty finger foods and tantalising cocktails & spirits! 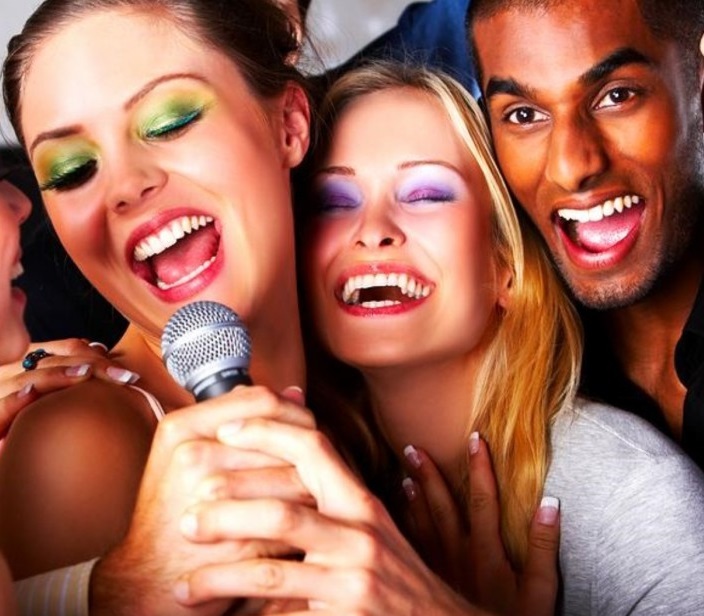 Boutique karaoke bars are a fantastic experience for both karaoke pros as well as newbies! Check out the ones mentioned and listed here on Find a Karaoke. Bacchus karaoke bar is another one worth a visit with a nice rooms featuring high quality karaoke equipment and excellent soundproofing as well as a massive catalogue of songs – Korean, Japanese, Cantonese, Vietnamese, Mandarin and plenty of Western songs. So many Adelaide karaoke and SA singing choices!